The Sleep Inn & Suites Downtown Inner Harbor is an adaptive reuse of a 100 year old warehouse building and was meticulously reconstructed to retain that historic feel while still being clean, modern, and comfortable. Every room is slightly different and provides different views of the city and its surroundings. We like to call this property an “Urban Oasis” with its exposed brick, open lobby and soothing water walls. This smoke free, pet friendly hotel offers a complimentary hot breakfast buffet and free wireless high-speed internet in all rooms. We are conveniently located next to the Shot Tower Metro Station and within walking distance of Baltimore’s Inner Harbor and all local attractions. 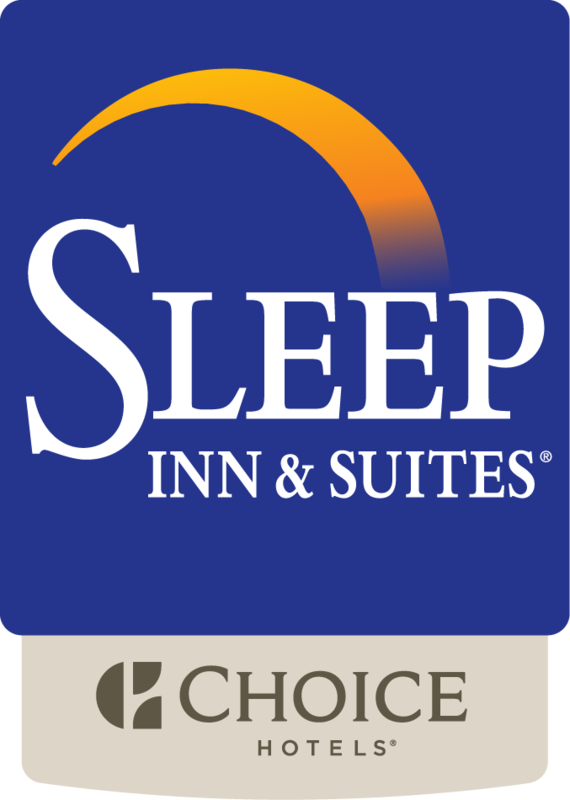 Our Sleep Inn & Suites hotel is a part of Choice Hotel’s Designed to Dream program, which offers a fresh and well-designed experience. Step inside and find a welcoming and restful environment with warm colors, fresh graphics and soothing nature-oriented art. We're confident you'll feel right at home with our 62 comfortable and stylish guest rooms.